Today the very first TwitchCon Europe kicked off in Berlin and at the Keynote our CEO, Emmett Shear took to the stage. 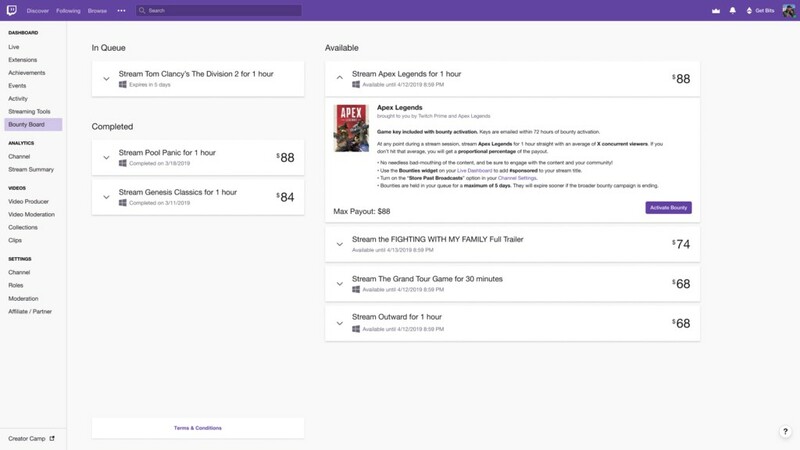 He highlighted community accomplishments from the past year and also announced upcoming features, all designed to help creators grow their audience on Twitch, connect with them, and thrive with more ways to earn a living doing what they love. Here’s a rundown of everything that was announced. We want every part of Twitch to help talented creators get discovered by new viewers who we know will love their content. Improved Search: We’re starting a multi-year effort to rebuild our search capabilities from the ground up with live content in mind. In the coming months you’ll start to see smarter and faster results, auto-completion and suggestions, the ability to select from past searches, and a new search results page. Updates will be starting in June and getting better throughout the year. 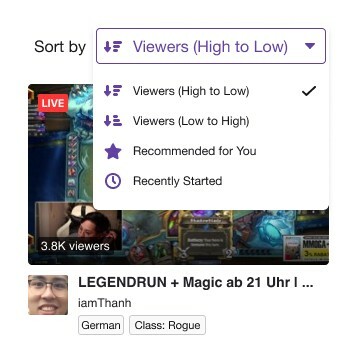 Directory Sorting: Right now the directory is sorted by highest to lowest viewership. We’ve heard that you wanted more options. So, starting this June, you’ll be able to sort the Directory by lowest to highest viewers, most recently started streams, or by channels we think will be most relevant to you. Recaps: Highlights are a great way for new viewers to get introduced to a creator, and we want to make creating them even easier. So this June, we’ll be rolling out a new Recaps feature that generates automated highlights at the end of a stream. We’re launching Recaps using data from Clips, and over time, will look at additional signals to make them even smarter. You can share them with one click or make edits to get them just right. 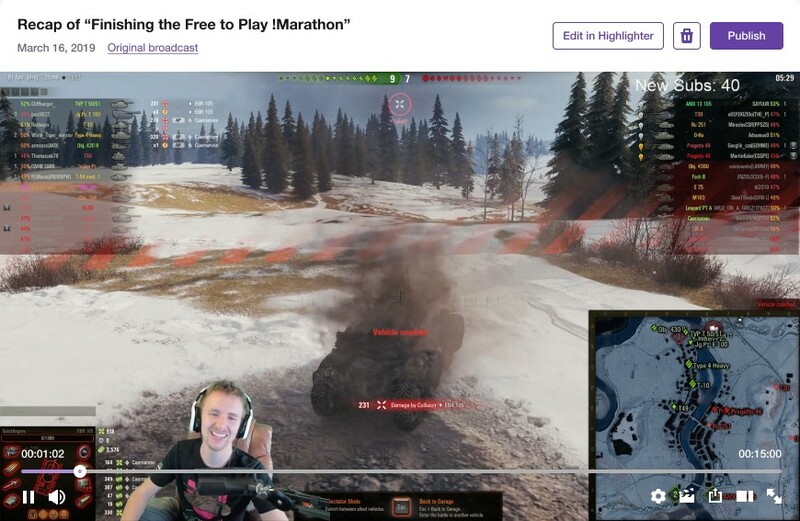 Twitch Rivals: This season of Twitch Rivals will feature over 120 events with new genres, formats, interactive extensions, and millions of dollars in prize money. 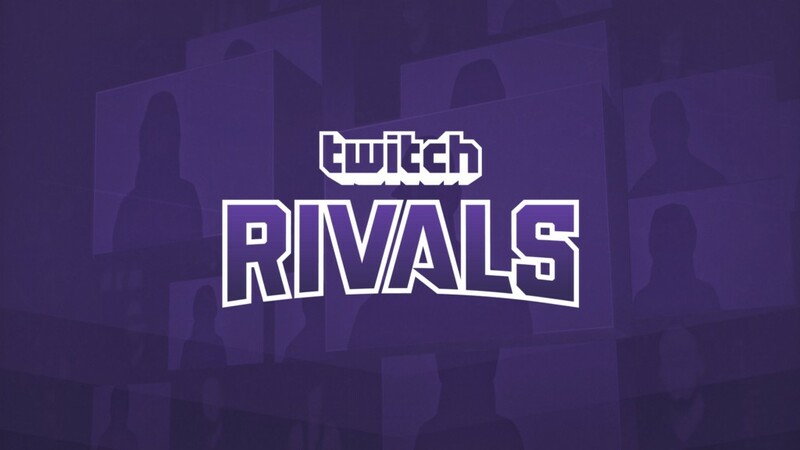 We want creators to have more opportunities to showcase what they’re best at or passionate about so check out rivals.twitch.tv to see what’s been announced and if you don’t see a game or genre that you’d love to watch tell us about it. Community is what makes Twitch so much different than anywhere else online. We want to give everyone more creative ways to connect. 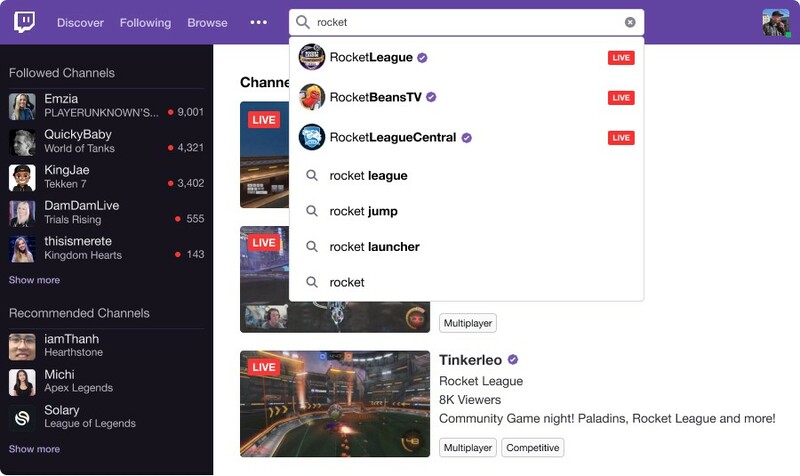 Twitch Sings is Available for Everyone: A completely new way to connect with your community around music, Twitch Sings is how Twitch does karaoke. 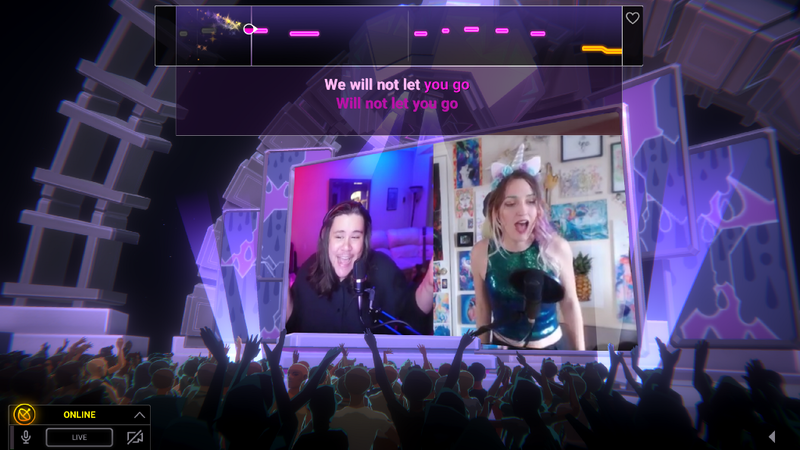 You can sing solo, duet with your community, and get chat involved with song requests, fun challenges, and cheer activated light shows. After a successful beta run, Twitch Sings has officially launched and is available for download on PC right here. Get out there and show us what you got. Streaming is hard work that requires commitment and talent. We want everyone to have more and better ways to get rewarded for that hard work. Bounty Board Expands: Since Bounty Board launched in the United States last year, more than 1,500 creators have earned over $2million by linking up with sponsors right from their dashboards. We’re excited to have announced that starting in May, Bounty Board will be available to Partners and select Affiliates in France, Germany, and the United Kingdom with more countries around the world joining them soon. 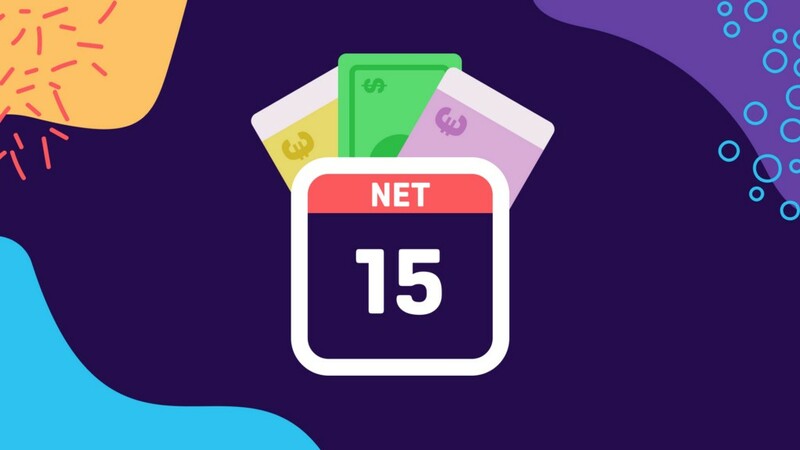 Net 15 Payouts: Starting April 15, 2019, Twitch will start paying out eligible Partners, Affiliates, and Extension Developers 15 days after the end of the month, as long they meet the $100 payout threshold. Previously payouts were made on a 45 day schedule and we’re excited to help you get rewarded for your hard work faster than ever before. 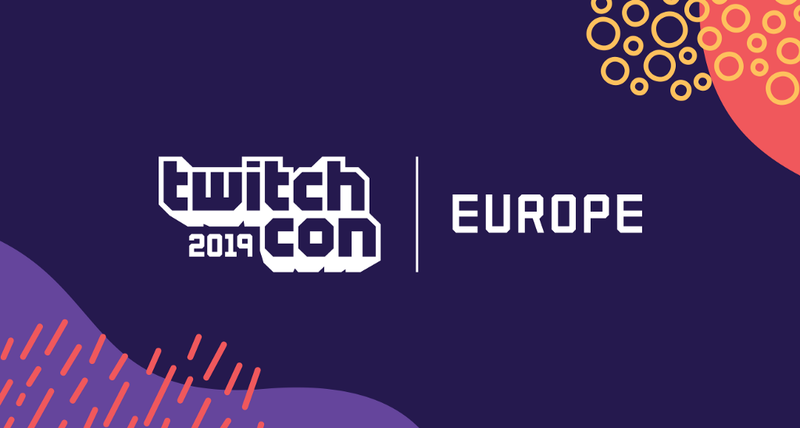 All the news from TwitchCon Europe was originally published in Twitch Blog on Medium, where people are continuing the conversation by highlighting and responding to this story.